Tailored packages to suit your requirements. We strive to give the best customer satisfaction possible. Whatever your business, our equipment will provide you with high quality print, delivered on time with excellent service. We are based in Sheffield. Transforming complexity into simplicity and clarity is how we help you make your office workflow more productive, more effective and more reliable. 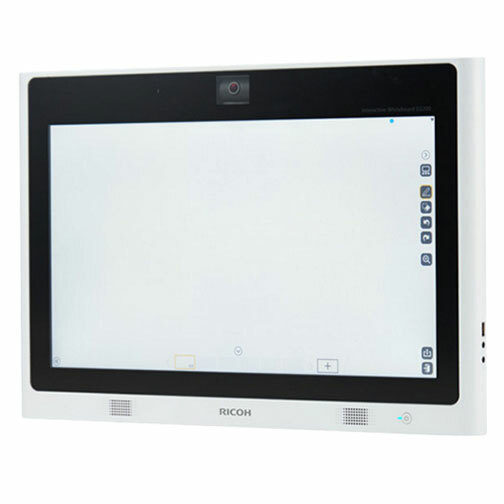 Interactive Whiteboard provides all the reliability you need to present ideas and information impressively, wherever you are. Duplex scanner, which lets you scan both sides of an original colour document in one pass. Speedwell Office Systems was born in March 2011 out of a vision for implementing quality office devices offering best value for money. Based in the heart of Yorkshire in Sheffield we are ideally placed to provide our equipment and services throughout the UK. We supply to many sectors including Education, Commercial, Manufacturing and retail. Speedwell Office Systems is committed to providing a cost down approach and are constantly looking at ways to improve our performance, quality and service. Speedwell Office Systems (SOS) philosophy is to offer excellent service and back up with the help of our partners Ricoh. 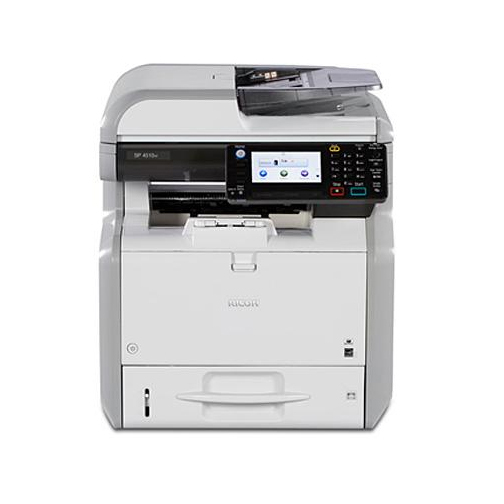 We offer a wide range of equipment from Multi Functional Printers (MFP’s),printers,shredders,projectors and more, to day to day office consumables such as paper. We have carefully selected the manufacturers that we believe offer the best quality products, whilst giving value for money. Our philosophy is to offer a genuine, friendly and professional service giving best value for money. Speedwell Office Systems, know that if you are spending a lot of money on equipment then you need good service back up. We know how important it is to have on hand technical support and engineers available at short notice. 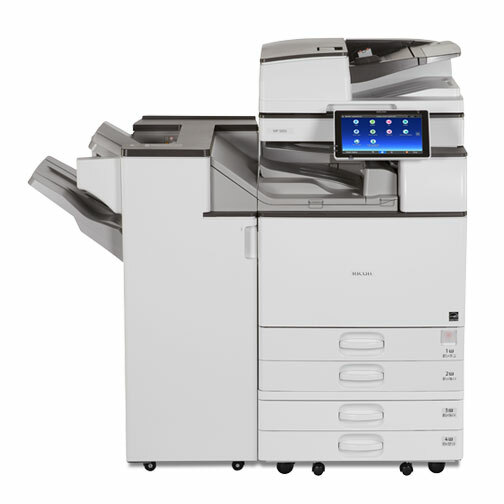 Ricoh qualified engineers are on hand to deliver that service, and we offer a 4 hour response. Issues can be solved over the phone but it gives you peace of mind knowing that we are there to support you and take your issues seriously. We took delivery of our new Ricoh MPC2003 in April 2016 and have never had to call out an engineer ! The machine is incredibly reliable and we are very pleased with the quality of the print. I would not hesitate in recommending Speedwell Office Systems. I would recommend Speedwell Office Systems to any business for their printer requirements. The Ricoh machines they have supplied are excellent.